By clicking "Submit" I authorize a legal provider to contact me at given phone number above regarding my legal issue. I understand consent is not a condition. During the process of a divorce and after the divorce has been finalized New Jersey Alimony Law, one party might be in need of financial help from the other party. This sort of financial help is called alimony. It makes room for the spouse that is being supported to go on with a standard of living which is not far from what they had in the marriage. 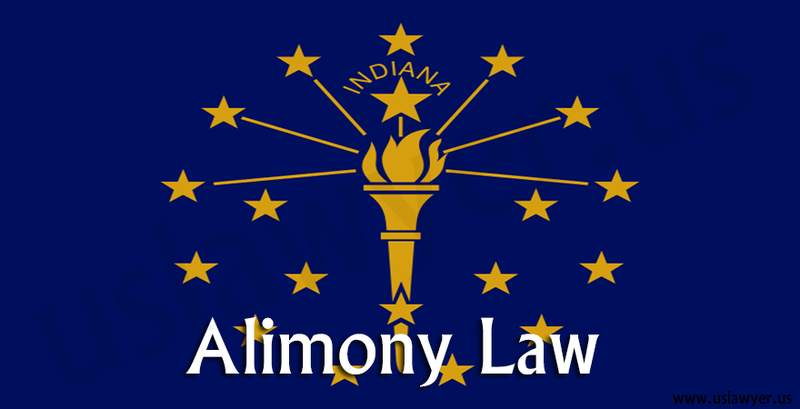 Usually, alimony is on until the spouse is able to become financially stable. 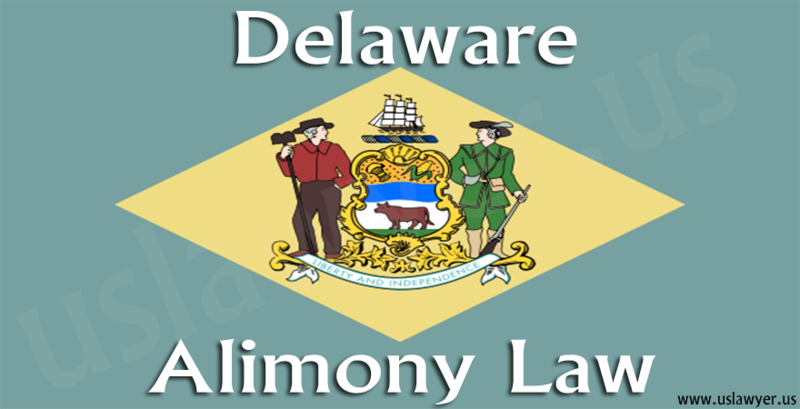 In New Jersey, 5 types of alimony are recognised. 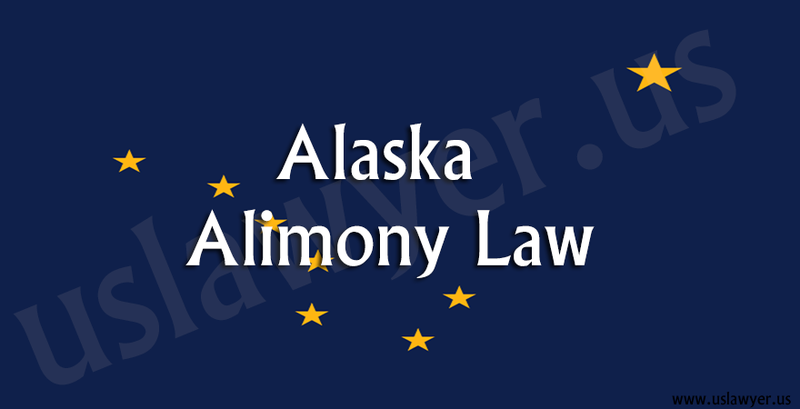 They are limited duration alimony, temporary alimony, permanent alimony, reimbursement alimony, and rehabilitative alimony. 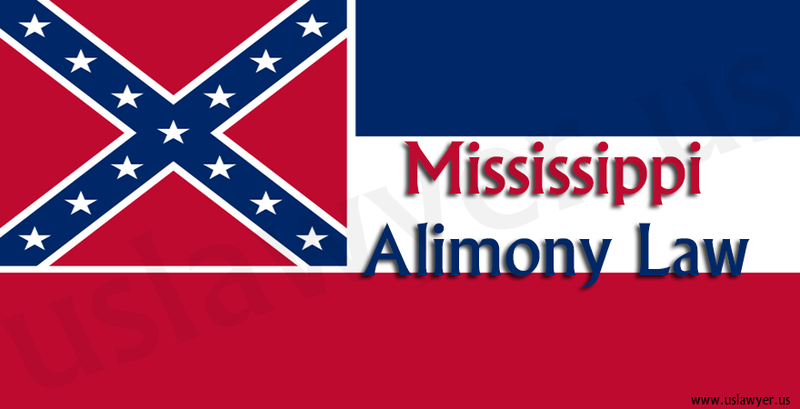 Temporary alimony (alimony pendents lite) is the type of alimony that is awarded to unemployed or low-earning spouses. 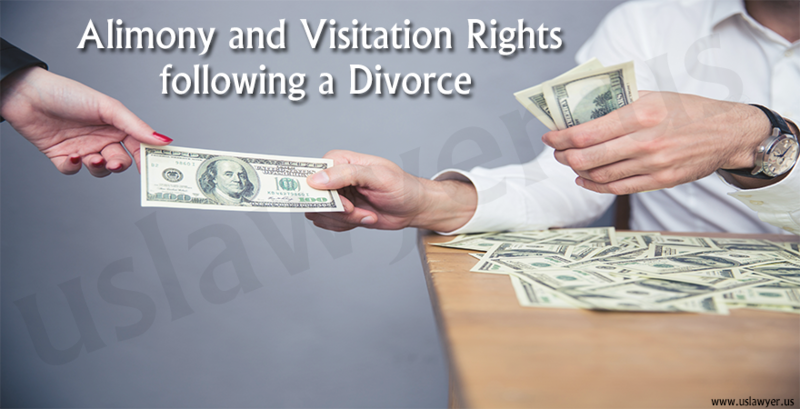 It helps in covering their living expenses during the proceedings of a divorce. 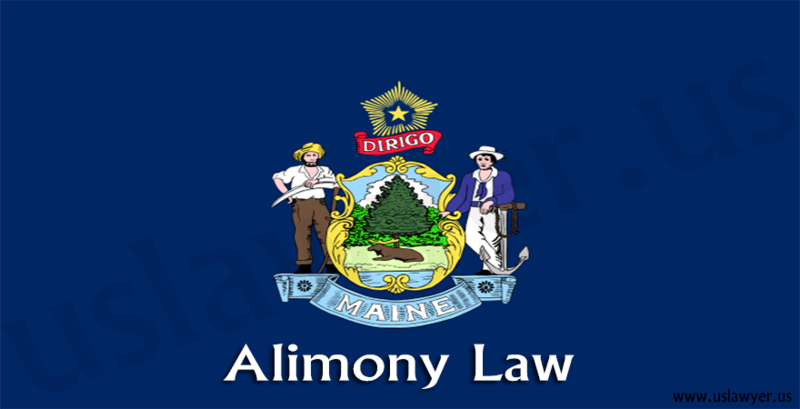 A judge can award a spouse limited duration alimony. This type of alimony is dependent on the spouse’s needs. It is on as long as the spouse is not yet financially independent. 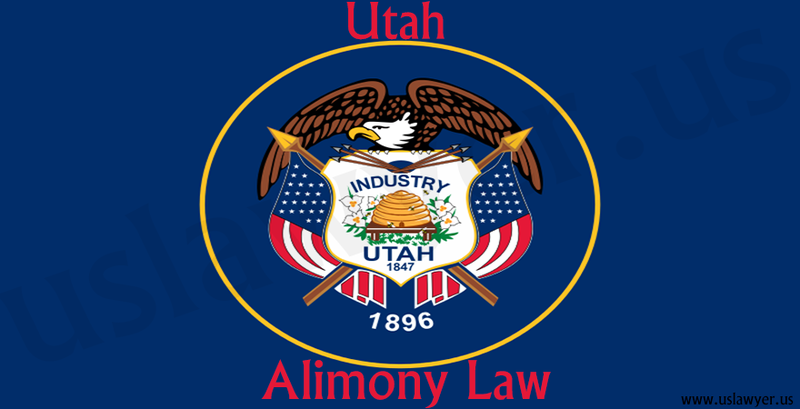 Permanent alimony is awarded to people that are getting out of a long marriage in which they had to sacrifice education opportunities or a career to provide care for family members. If you make a request for permanent alimony, factors below will have to be considered by the court to know if you are eligible for permanent alimony. The court will also conclude if you need other support orders before apart from the permanent alimony. For rehabilitative alimony to be awarded, the spouse that is making the request has to give to the court steps that will be passed through in rehabilitation, the period of rehabilitation, as well as a time of employment to take place while rehabilitation lasts. 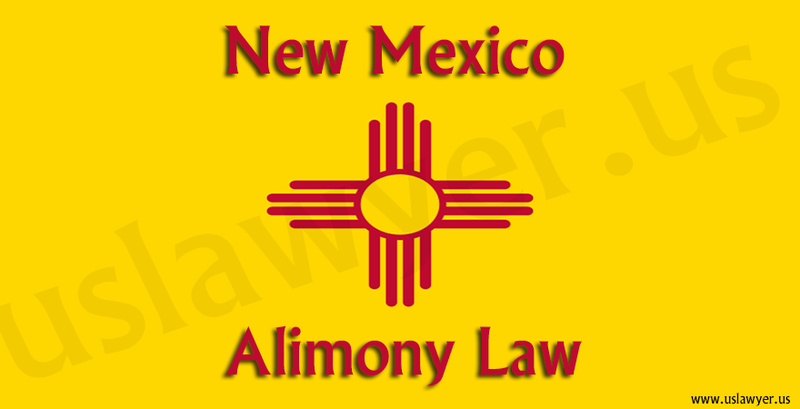 The aim of rehabilitative alimony is for the affected spouse to find their feet. It also aims at making education and training available so that financially dependent spouses can get stable after a divorce. Reimbursement alimony is aimed at compensating a spouse that was supportive to their partner when they had to get advanced education and looked forward to the benefits but failed to enjoy the benefits as a result of legal separation or a divorce. The court has the freedom to award a blend of all the above as they deem fit. The emotional and physical health of the child, as well as the age of each spouse. The earning capacity, level of education, employability, and the income of each spouse. The time as well as the cost of getting the right training for the supported spouse to be independent. The financial, as well as the non-financial contributions of each spouse to the marriage. 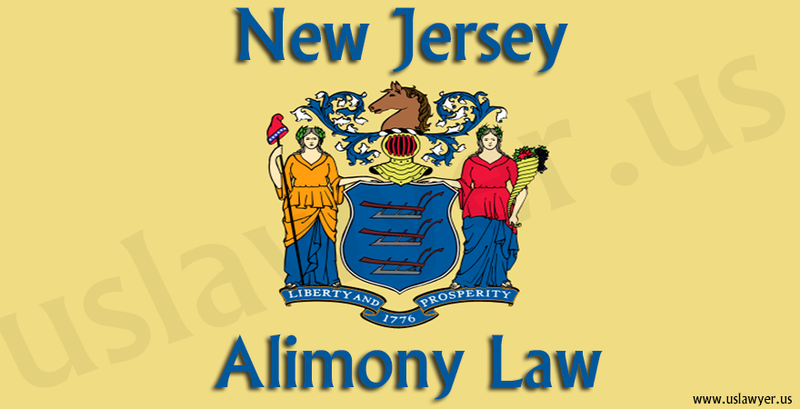 In New Jersey, alimony calculators as well as support guidelines do not exist. 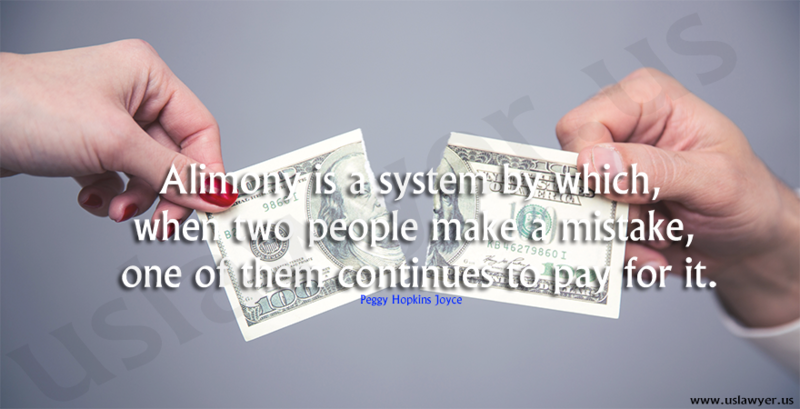 The court will decide on the amount to be paid as alimony after considering the factors above. In the case of any change in the surrounding situation, a judge has the freedom to alter rehabilitative alimony and limited duration alimony. If any event was assumed to take place and it did not take place after the court already gave an order, the court might decide to make modifications to the order. If the spouse at the receiving end gets married again or becomes a part of the New Jersey civil union, the other souse should be aware so the alimony can be terminated. Nevertheless, if there are unpaid arrears that have piled up over time, the spouse providing support will have to pay up these arrears. 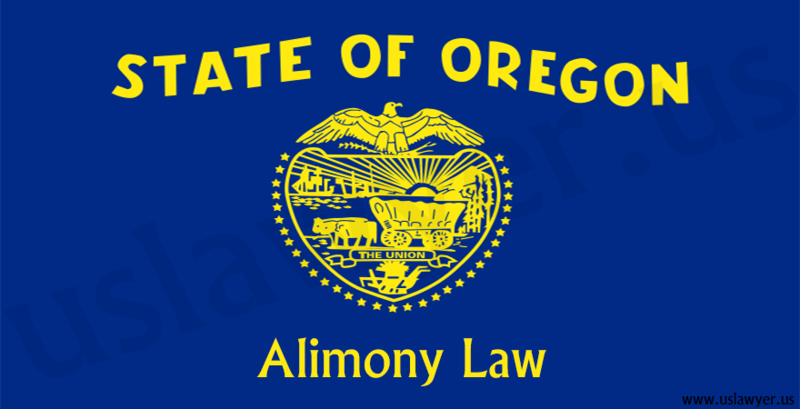 The divorce regulation in Oregon Alimony Law supports a short filed alimony action pending the final judgment if the case. It was after Thanksgiving, last year when my neighbors, Liz and John announced that they were filing for a divorce. Important: The articles available on uslawyer.us are neither legal advice, nor a replacement for an attorney. The articles are general information and guidance concerning different legal issues. We make sure that these articles prove helpful to you but we do not promise or guarantee that they are suitable to your condition. We also do not take responsibility for any loss that might cause to you using these articles. Hence, it is strictly suggested to not to rely on the information provided in these articles completely without getting expert legal advice. It is also suggested to consult or hire an attorney in case of any doubt. Copyright © 2013-2019 uslawyer.us, All rights reserved. Not all states in the US permit self-help services. Every information available on the site is not legal advice and does not represent an attorney referral service. If you need legal advice, you should contact a licensed attorney. Also, the site does not promote any attorney-client or confidential relationship. All lawyers listed in this website are paid listings. Your use and access of this website is subject to Supplemental Terms.